Under the macro policy guidance of promoting glass processing industry, Chinese frosting glass industry experienced huge development. Technology innovation is the clear line throughout the industry. 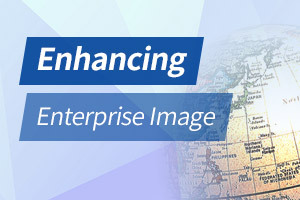 It is no exaggeration to say that production of every technology product indicates a development era of the industry. Looking innovation process of glass frosting technology, we will find a beacon for the development of frosting glass enterprises. Jade glass is the most common frosting glass in the market now. Frosting glass is made by using glass frosting powder on surface of clear flat glass. 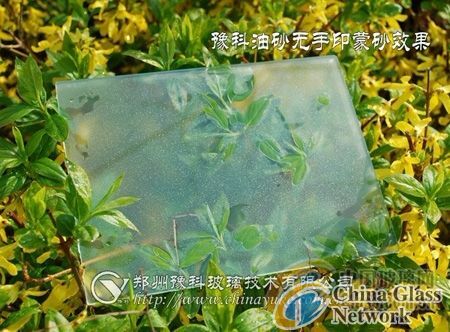 Jade glass replaces the first glass frosting technology. 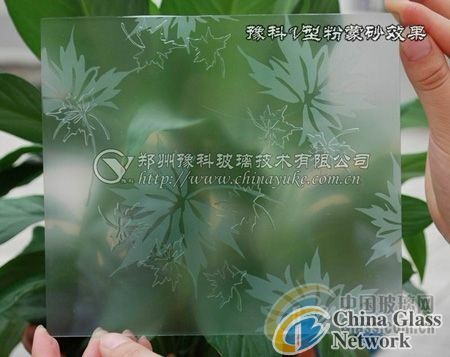 Surface of frosting glass feel smooth and delicate. And transmission of light is better than previous frosting glass. Since the last century, jade glass has become the base of frosting glass industry and the main frosting glass technology. The traditional frosting process is good. But we need new technology to develop frosting glass based on the basis of traditional technologies. In recent years, fingerprint-proof frosting glass merged art and practicality began to walk into people's perspective. Oil-sand fingerprint-proof glass frosting powder opens a new era of fingerprint-proof frosting. Compared with traditional fingerprint-proof frosting, oil-sand fingerprint-proof frosting has three incomparable advantages: First, one-step forming. The traditional fingerprint-proof frosting is formed after two times processing. But oil-sand fingerprint-proof frosting only need one time, improving working efficiency and reducing frosting cost. Second, oil-sand fingerprint-proof frosting glass is bright in the sunshine, bringing new visual enjoyment. Thirdly, oil-sand fingerprint-proof effect is obvious. And it has been called “dust-proof glass”. If the foyer, bedroom, balcony, kitchen, bathroom sliding door, TV setting wall, partition decoration etc are made of oil-sand fingerprint-proof frosting glass, it will make the building more romantic and elegant. 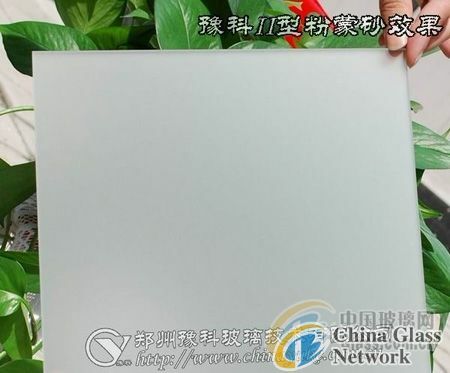 The self-purification function of oil-sand fingerprint-proof frosting glass can eliminate water wave and fingerprint, greatly reducing glass cleaning troubles. Perfect combination of practicality and decoration make the glass popular among building designers and consumers. With rapid development of local architectural decoration industry, prospects of oil-sand fingerprint-proof frosting glass will be more vast.